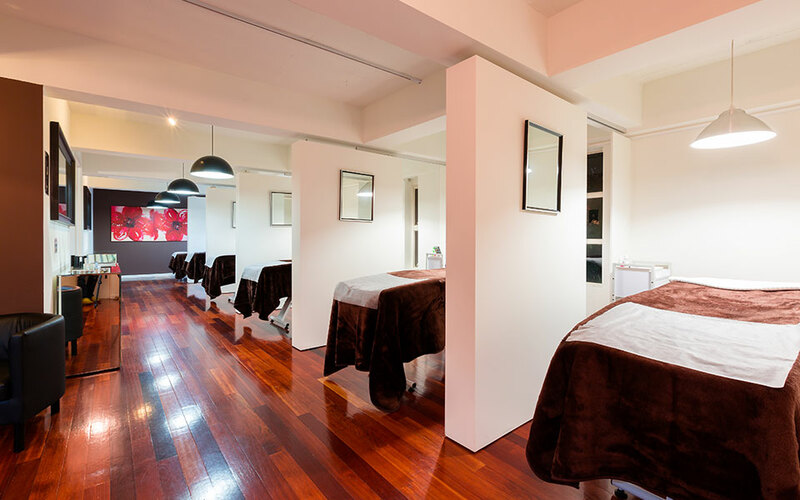 Lash Design Melbourne - Eyelash Extensions, Melbourne. 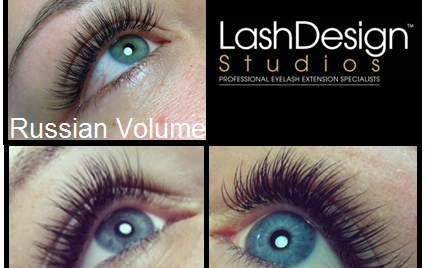 Welcome to LashDesign Studios – Perfect Lashes Every time! 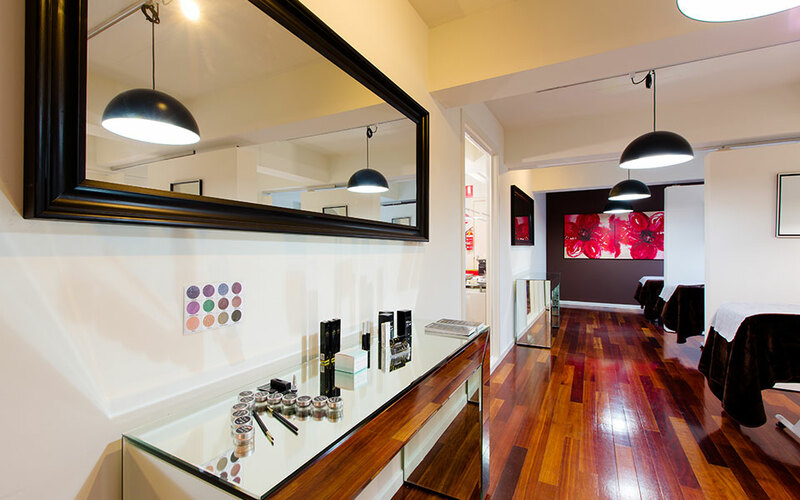 Allow our professionally trained lash experts guide you through our LashDesign board to help create a custom look just for you. All you have to do is lay down, relax, enjoy the background tunes and have a little lashnap….